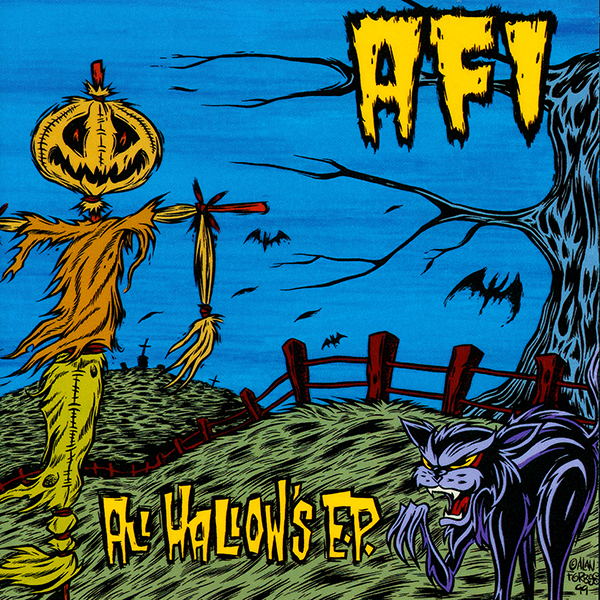 The fan favorite All Hallow's E.P., released in October 1999, bridged the gap between their Black Sails In The Sunset and The Art Of Drowning studio albums, reaching cult status for it s legendary four songs including their cover of The Misfits 'Halloween', and is widely considered by the fans to be a must own title from the AFI catalog. Out of print on vinyl for the last decade, All Hallow's E.P. returns as a 10-inch on orange vinyl.